By default the base unit supports up to 2 additional wired sensors. 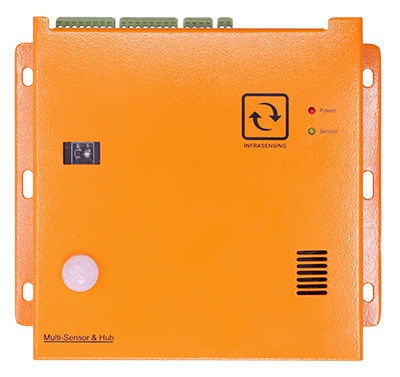 If you want to add more than 2 sensors to a base unit, then the expansion modules below enable you to extend it to 4 sensors (MultiSensor & Hub), 8 sensors (SensorHub) or 30 wireless sensors (wireless hub). Only one (1) expansion hub per base unit (SensorGateway) is supported. Expands number of sensor ports to 8, control capabilities with dry contact and relay outputs. Preloaded with 10 sensors. Expands number of ports to 4. Control capabilities with 3 dry contact outputs. 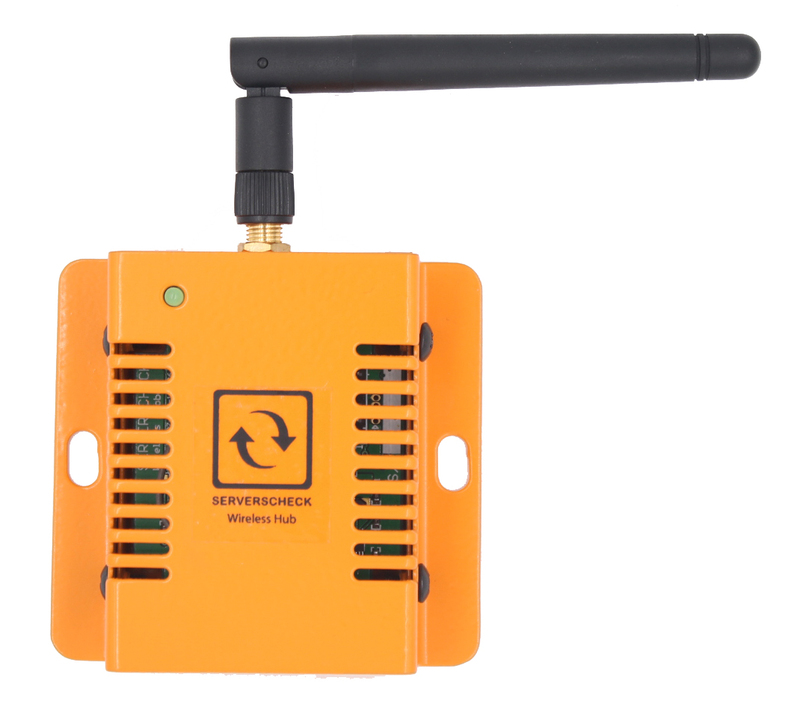 For up to 15 wireless zigbee temperature & humidity sensors or 30 wireless temperature sensors.